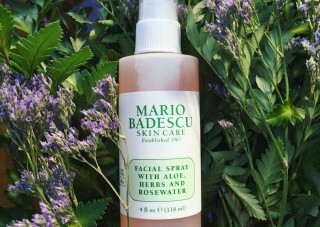 Mario Badescu’s aloe, herbs & rosewater facial spray is a new beauty favorite of mine. Don’t you just love the look and scent of the roses? 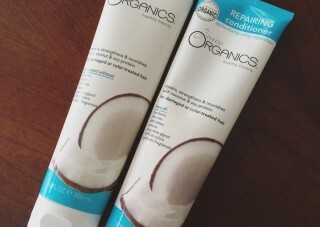 My hair has never been so soft and calm without the usual frizz. 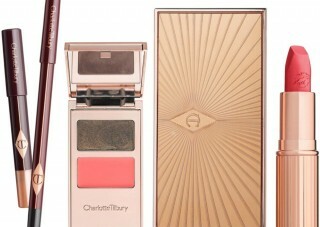 If you ask me, Charlotte Tilbury makeup is a beauty must-have at the moment. My most beloved season is here and I’m also happy to add a few new beauty items from Pur Cosmetics to make me feel pretty this autumn. 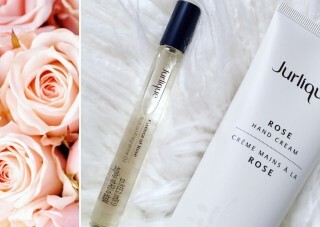 Finally a fragrance that I can confidently say – my signature fragrance! 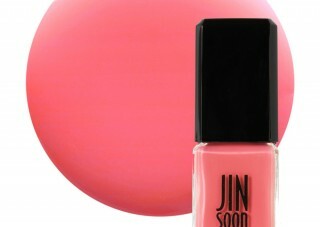 I really love Jinsoon’s nail polish in Tea Rose for summer and early fall. 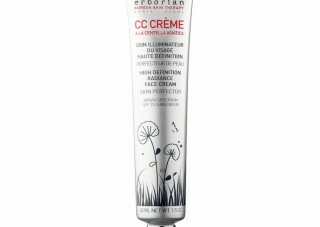 Both drugstore and high end, these holy grail CC Creams are a beauty essential especially during spring & summer. 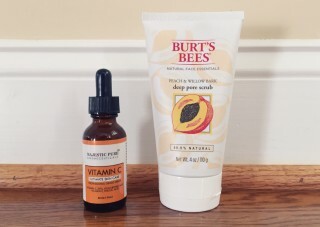 I’m currently using each of them about 3 times a week to make my skin softer and brighter.